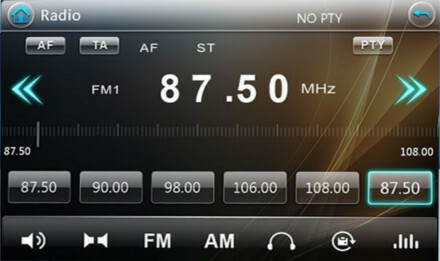 Windows WinCE6.0 is an extremely popular operating system and with our units running with a MTK3360 800MHz CPU and Dual Core ARM9™ & ARM11™ Cortex processors, this head unit offers Analogue Radio, Multi-Media (USB, SD, AUX & iPod) and Bluetooth, all at an affordable price-tag. Our units are built with the very best components. We use a Silicon Labs Si4745 premium radio receiver for quality radio reception, a DSP processor for ultimate sound, a SANYO 860C DVD/CD driver with a SUNPLUS 8202 VGQ decoder and a Samsung 800x480 WVGA Advanced 4-Line Digital Touch Screen. The unit is also made up of quality components from Sony, Hitachi, Panasonic and SiRF. The head unit has a programme called CAR INFO and on here you can view key information about battery voltage, fluid, temperatures, RPM and mileage all on the head unit. In order for this to function, your model will need to be after 2009/2010 with an unlocked ECU with OBDII release information. Not all models are supported by this, it is completely dependant on your vehicles ECU releasing this information to the head unit. 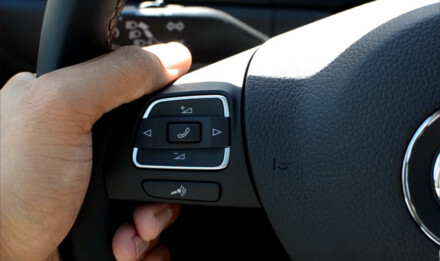 If your vehicle is equipped with control buttons on the steering wheel, you can use them with the head unit as well. 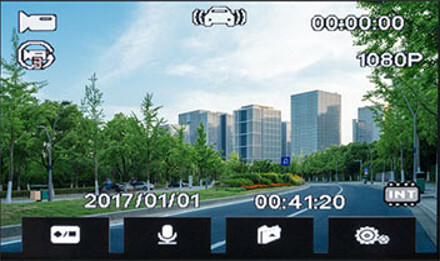 The head unit is fully connected to the vehicle electronics and accepts all steering controls such as volume control, telephone and audio mute. 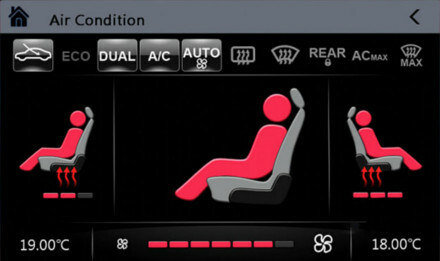 This is yet another feature that contributes to comfort and driving safety in your vehicle. It comes complete with Bluetooth built in providing hands-free telephone communication, with comprehensive compatibility to a variety of mobile phones. Complete with a built-in microphone, you can safely talk and drive at the same time. 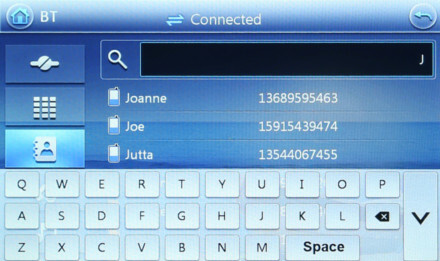 Plus if you have a compatible phone you can also download your phone-book onto the BT function. The head unit will be read by the ECU as a factory head unit. If installed correctly, you won't have any battery drain with the stereo. If your vehicle has the factory fitted OPS or Park Pilot parking system, the unit will retain them. If you have a model with the Digital Radar A/C on the factory screen, this will also be retained with our head unit. We use a Silicon Labs Si4745 premium radio receiver for quality radio reception, so our units are much better than some of our competitors. 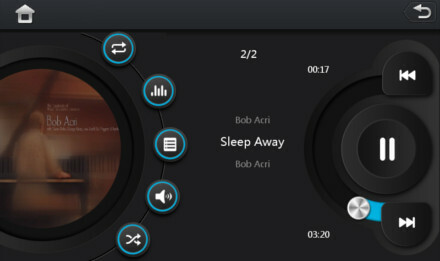 A very simple to use touch screen means you can easily tune in your favourite stations. We supply our units with a FREE OFFLINE navigation app, PRIMO navigation (NAVTEQ Maps) is currently one of the best navigation software on the market, which is exclusive to Audio Tech Direct. Combined with our head units powerful hardware and processing power, you get a highly accurate and super fast navigation system for your car. For example, calculating a route from Munich to Paris takes just a few seconds. The system is packed with tons of useful and unique navigation features, from partial address input with automatic detection, 3D landmark icons and much more. It also includes hundreds-of-thousands of POIs, to make it easy to find restaurants and any kind of public places near you. Compatible with iPod Touch, iPod Nano and the iPhone 4|4S|5|5S|6|6S only. You will need a 1m or 2m Apple cable to plug into the USB port on the rear of the head unit (cables not supplied with the head unit). 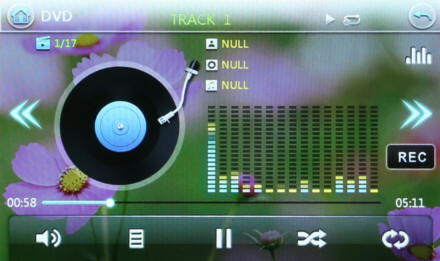 Then you can play your music straight from your Apple device onto the designated iPod mode. Please search on our store for Part Number: JES-IP150 for this accessory. Record everything that happens in front of you. This is your front camera and your piece of mind should you need it. It will fit behind your interior mirror to record the road ahead. Please search on our store for Part Number: JES-CA456 Required. 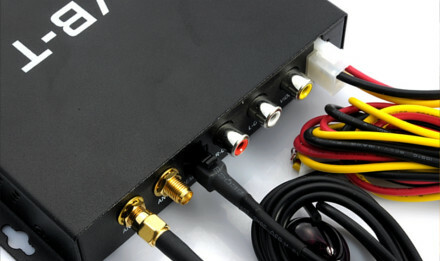 Watch digital TV with the head units bespoke TV kit. Watch in your favourite domestic terrestrial TV channels including stations such as BBC News, BBC1, ITV and Channel 5 with many stations also being available in stunning HD. Please search on our store for Part Number: JES-DV225 for this accessory. Enjoy DAB Radio with crystal clear clarity and a huge range of stations to listen to. You've got great stations such as Kiss, Smooth and BBC One Extra to name a few. 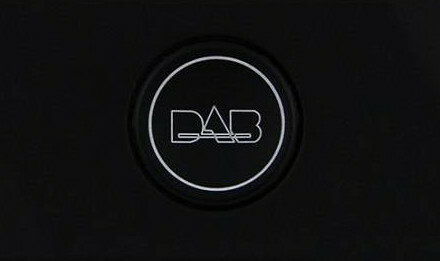 Please search on our store for Part Number: JES-DAB358 for this accessory. This custom fit head unit is designed to be a direct fit after-market replacement head unit for the original fitted head unit. The unit is supplied with a matching audio plug fitting from what should be standard, for a simple plug and play* installation. Please read the fitment notes (if any) assigned to this product as we try to advise as many points and possibilities as we can. The fitment guide is given as a guide only. Each vehicle may have a variation so please make sure you've checked everything to be sure the product will be suitable. IMPORTANT INFORMATION: The fitment guide is given as a guide only. We strongly recommend you double check the shape and dimensions against your application before purchase as some models on our fitment list do have different shape stereo's fitted from factory. It is your responsibility as the buyer to check you are purchasing the correct item for your vehicle. 1. You may require an aerial adaptor depending on the variant type of your factory aerial plug fitting (sold separately). 2. Some models may require a fascia to convert the dashboard to allow this unit to be fitted (sold separately). 3. 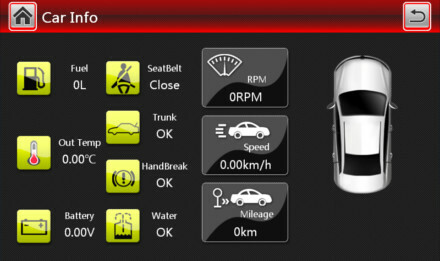 Some vehicle on this list have a variation in the dashboard which means a different shape stereo is fitted as standard. 4. Check stereo shape and fitment type. Does NOT replace square 188mm wide "key release" radios. 5. If you have a stock fitted reverse camera then you will require a retention cable (sold separately). PLEASE NOTE: With our unit, you will retain the steering wheel controls, door opening display, dual climate control display and parking sensors display (should you have any of these as standard). You do not require anything additional for this.